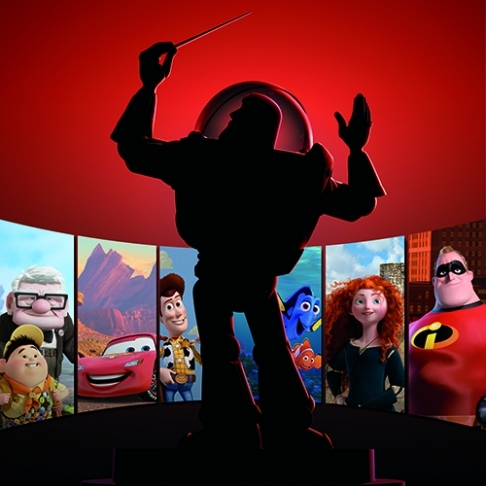 Pixar In Concert: Relaxed and Autism Friendly Performance, click here for more information. From the Toy Story trilogy to The Incredibles and Up, Pixar has given us some of the most beloved characters in cinematic history. In a special school holiday spectacular the MSO presents all your favourite animated moments like you’ve never heard or seen them before: live in concert. Visually stunning, in high-definition, this multi-media family show features montages of memorable clips from Pixar’s most popular films including Cars, Finding Nemo, Wall-E, Ratatouille, A Bug’s Life, Monsters Inc. and Brave.